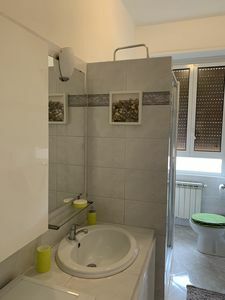 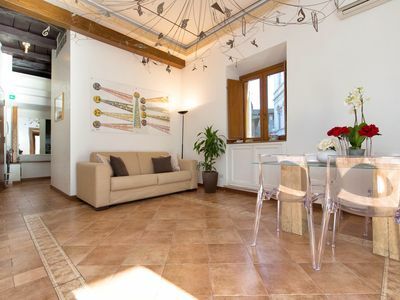 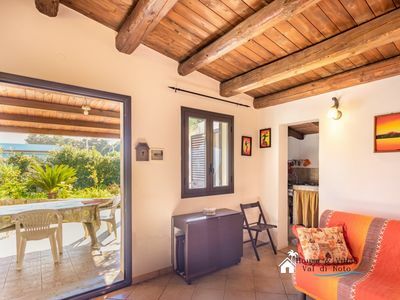 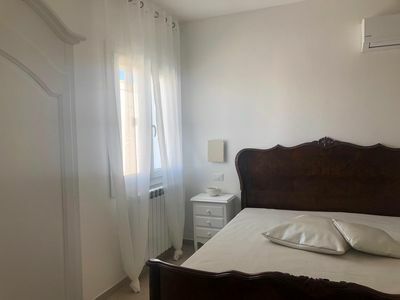 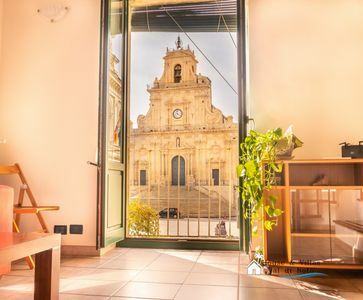 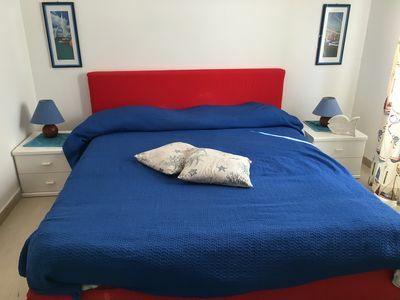 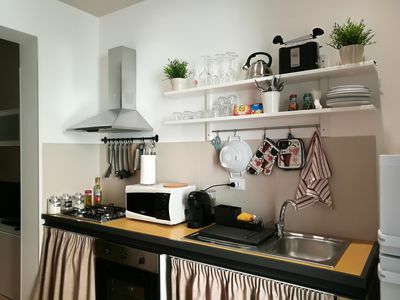 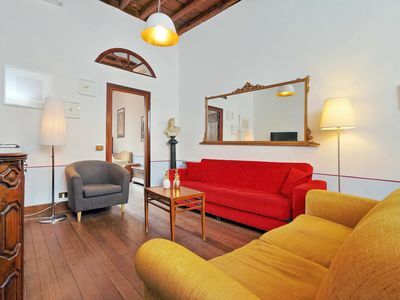 This apartment is located on Via dei Baullari, right in between Campo de Fiori and Piazza Navona and therefore two of Rome's most famous squares. 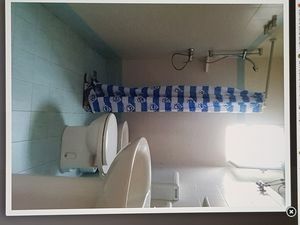 There are 5 bedrooms. 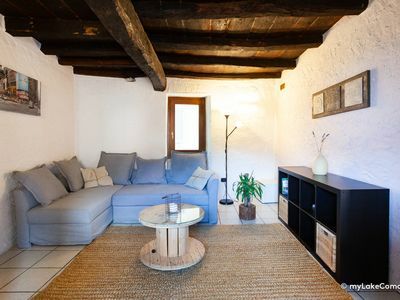 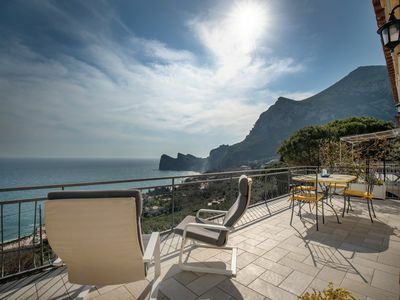 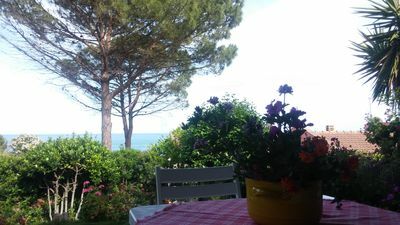 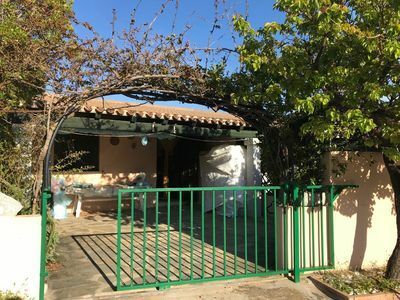 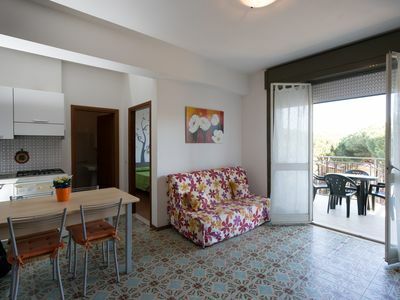 The guests have access to a fully equipped kitchen, two bathrooms with shower, a living room with TV and a dining room. 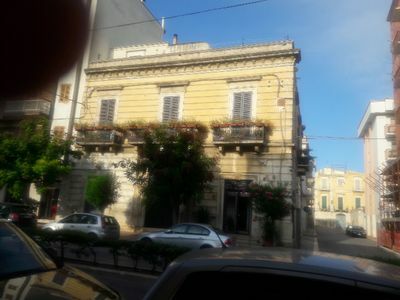 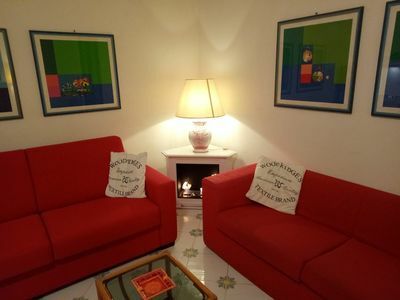 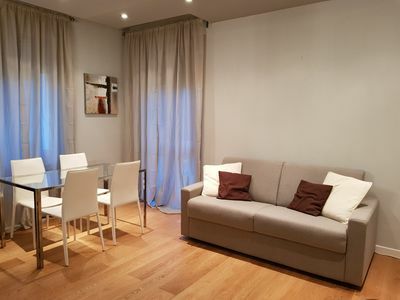 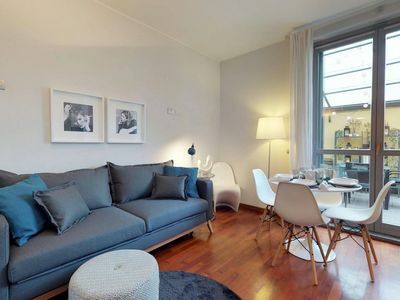 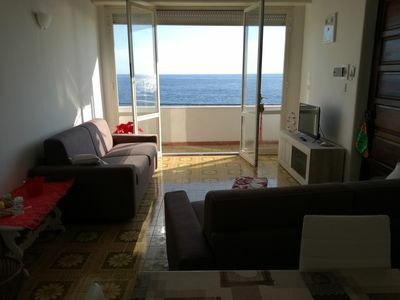 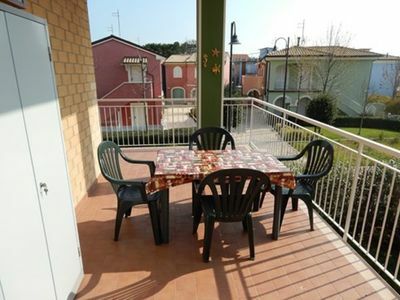 This very spacious and comfortable apartment is an ideal option for your stay in Rome with your friends or family.